When you lock your front door, you assume that your home will remain safe for the remainder of the day or the evening. However, your house likely has glass that remains easily broken. Many home builders rely on single pane windows to cut down on construction costs. However, that also means that the only thing preventing burglars and damage to your house is one pane of cheap glass. Instead of spending a fortune replacing your glass doors and windows with upgraded models, Window Tint Mesa provides a more direct solution. We offer fast and affordable security film installations that improve any glass surface’s impact resistance. Our security glass tinting can also get used on commercial spaces as well, making it more challenging for the bad guys to break into your company. Contact us today for a free quote on the best in Mesa, Arizona glass upgrades. Whether you need us at your residence or your business spaces, we remain the affordable and efficient way of improving your building’s security. You could spend thousands on impact resistance glass and custom doors, or you could have a simple application directly to your existing surfaces. The film adheres directly to the glass pane, where it shields the window from damage. The flexible nature of the tint film can prevent forced entries, even if the glass has shattered behind it. Even if you only retain a few windows that cause you the most amount of concern, we can quickly apply it to virtually any glass window or doors that you have. You’ll find our security film installations the ideal choice for any business or home each time. You could spend a fortune on security systems or save a ton on improved glass protection with us. 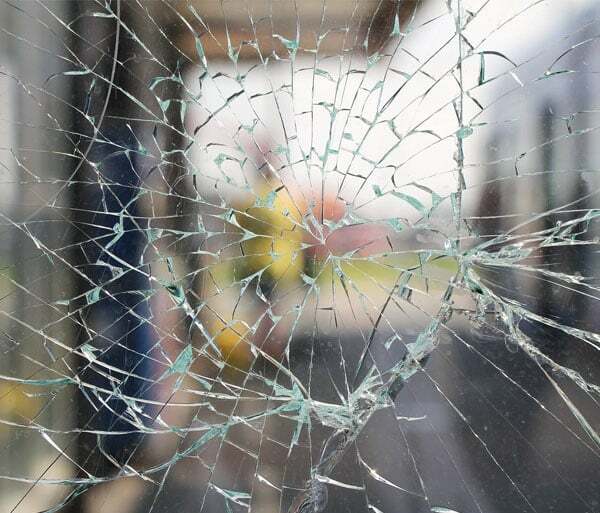 While security film will not magically prevent glass from shattering, it will require far more repeated attacks. However, when you’re attempting to force your way into someone’s home or company, time and discretion are not on your side. Even with a blunt object, someone would need to strike multiple times to make any progress. In the meantime, the broken glass shards remain adhered to the installed film, allowing for easier cleanups following any storm or disaster. 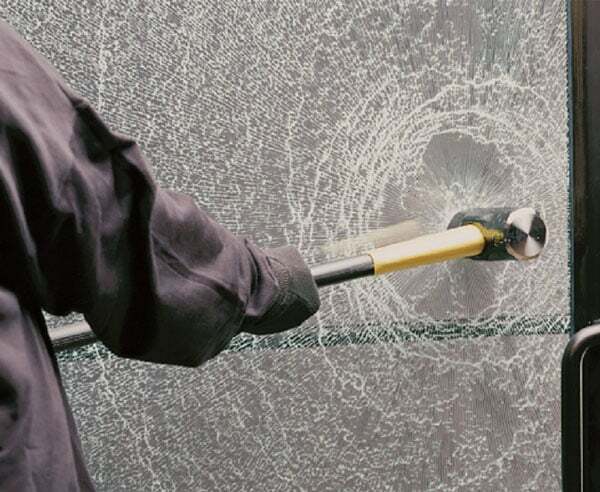 Whether you live near a golf course and are tired of stray golf balls, or your company retains sensitive documents and data, security glass tinting is an ideal solution for many. Even with upgraded window panes, security screening can improve your resistance further. Don’t leave your windows and glass surfaces up to chance. Instead, call us today for the best in security glass film installations and save more each time. If you are tired of feeling vulnerable while you sit in your home or office, then it’s time to increase your sense of security the simple and affordable way for more residents. Contact Window Tint Mesa today for straightforward installation services that create prolonged protection against intrusions.